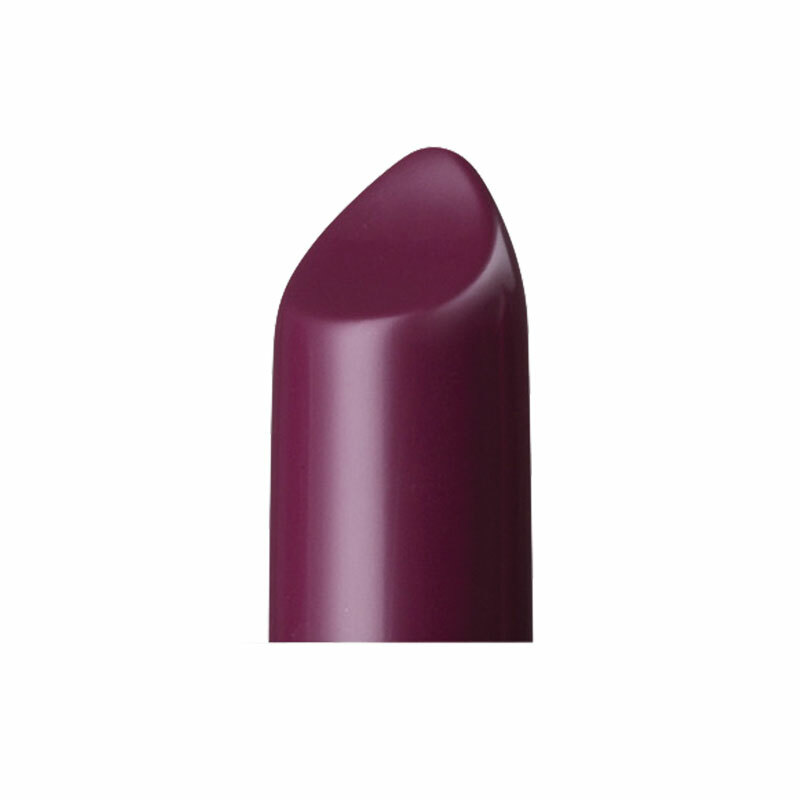 Full colour, a total matte effect and a velvety texture, for perfectly defined lips in a single application. This special creamy formula melts on the skin and is enriched with Argan Oil for softness, instant comfort, extremely long-lasting colour and an unbeatably trendy look. Get full colour and a total matte effect in this special formula enriched with Argan Oil, for softness and long-lasting instant comfort. Actions:It shapes and colours the lips with a matte effect. Direction for use:Spread it across the lips, following the outline carefully. 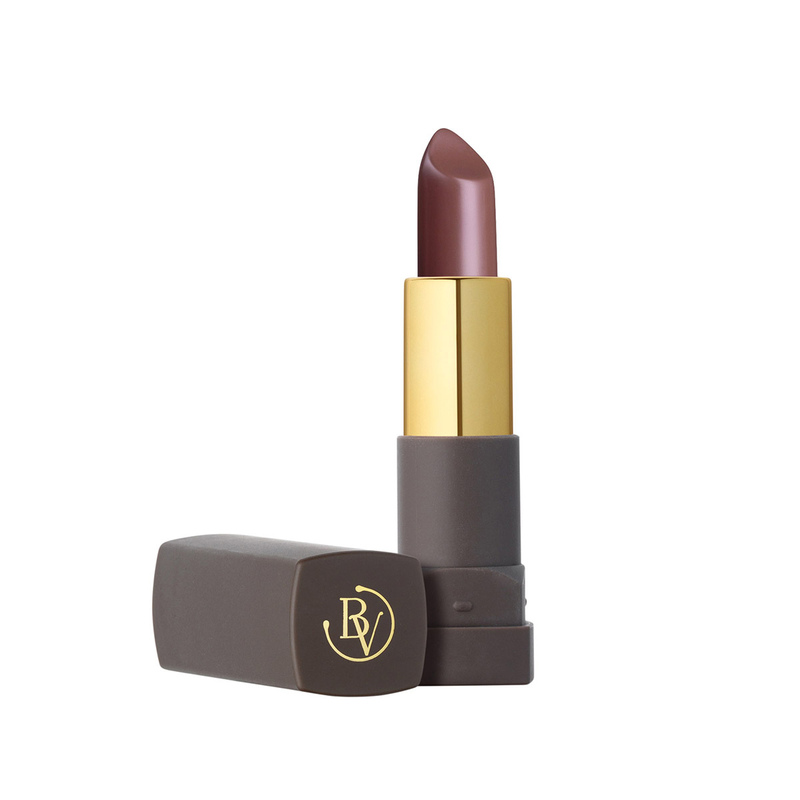 Characteristic:A nourishing lipstick with a soft texture and total matte effect.